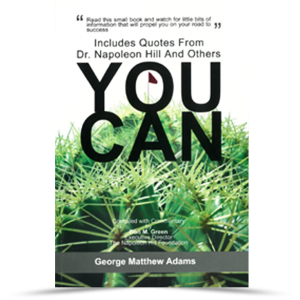 This book contains a collection of brief talks on the most important topic in the world – your success. Webster’s Classic Reference Dictionary defines the word morsel as a small piece or quantity of food. Many morsels of food for thought are contained throughout this little book. 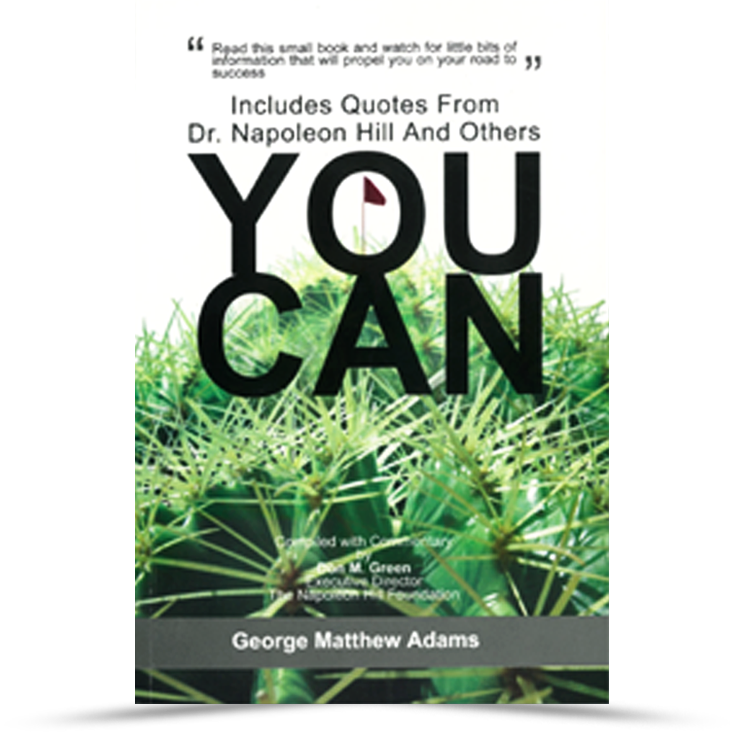 Read this small book and watch for little bits of information that will propel you on your road to success. Category: Books. Tag: You Can.